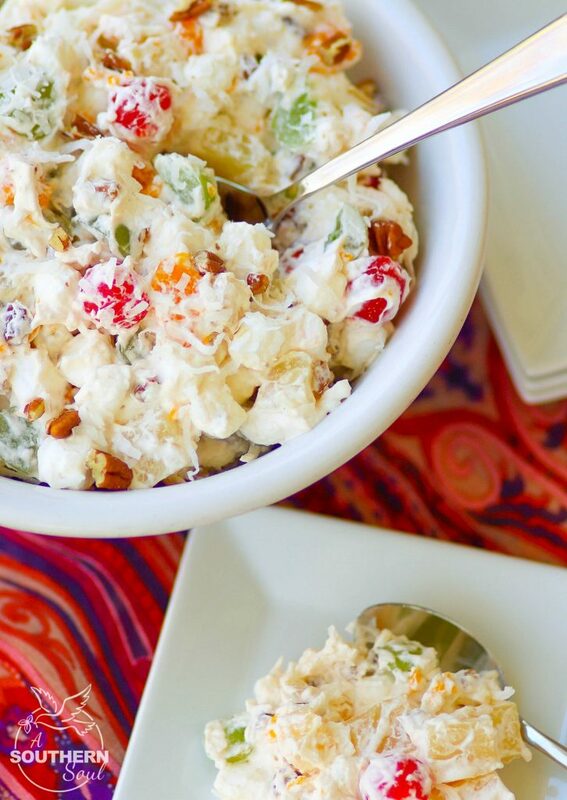 Ambrosia Salad is a classic recipe that’s hard to resist. 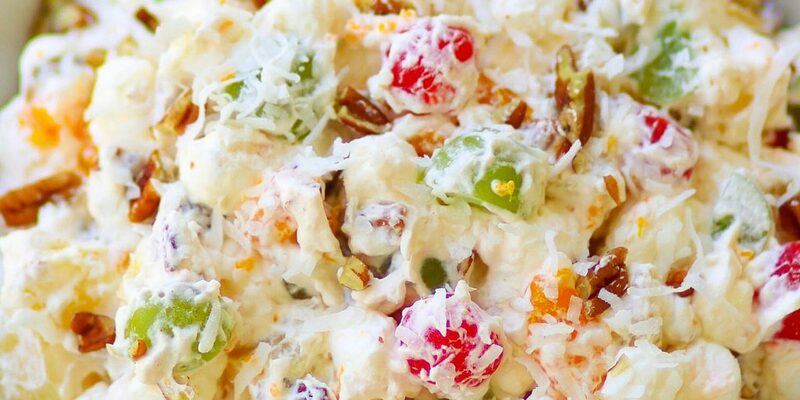 Make with pineapple, cherries, oranges, coconut, pecans and grapes all wrapped up in fresh whipped cream and marshmallows, is a fruit salad that dreams are made of! 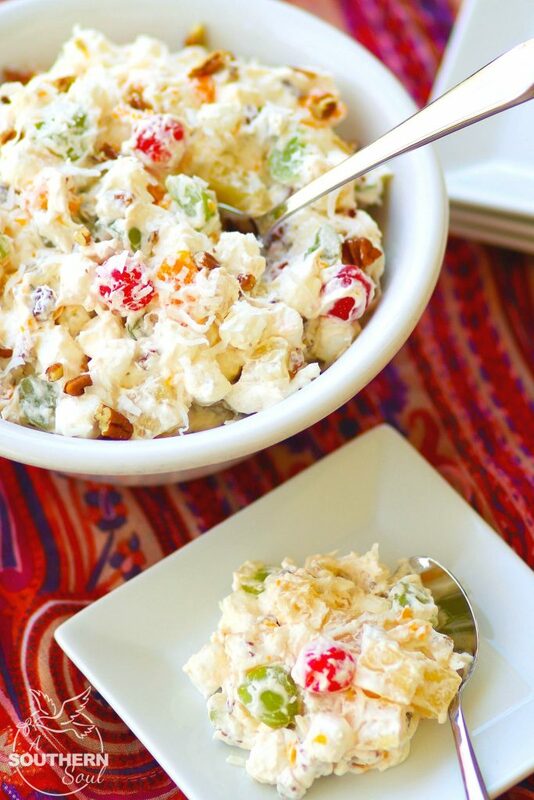 If you’re from the South, then you know about Ambrosia Salad. 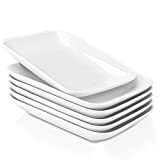 It’s one of those dishes that you’d always find on the table at Christmas, Thanksgiving and Easter. 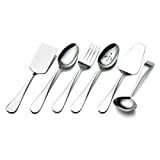 It was also a “must have” for any covered dish supper at church or a family get together. 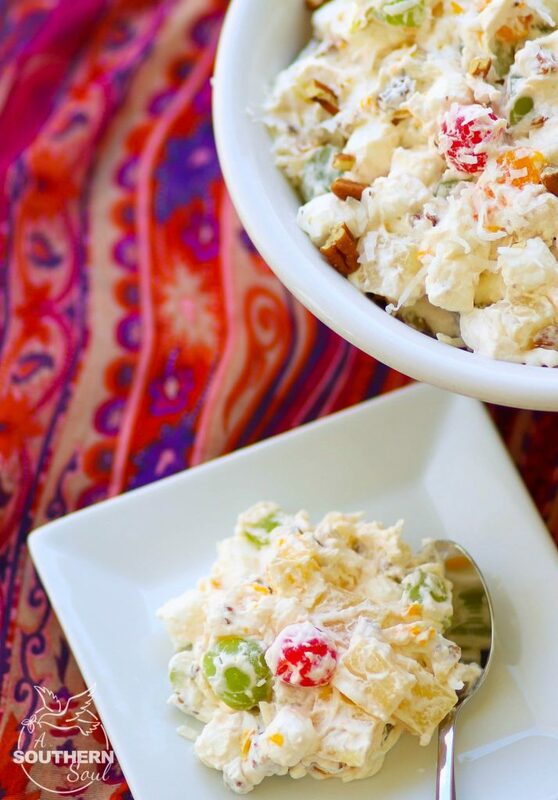 Ambrosia, as it’s called, (you can drop the salad part) is one of those old school recipes that brings back such fond memories that it was destined to make a appearance in my kitchen. The first time I made Ambrosia for my family, I must say, I didn’t quite get the overjoyed reaction I was expecting. Actually, what I got was three sets of eyes staring at me with “what in the world is that” kind of look. 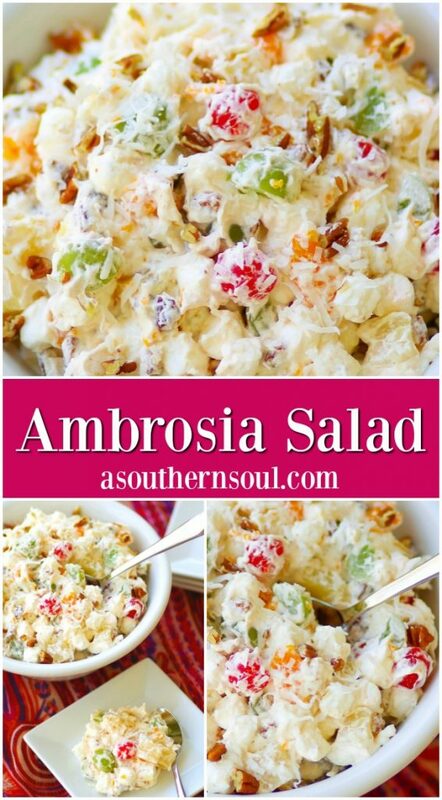 Then came the questions about what was in Ambrosia and why would I put marshmallows in a salad. 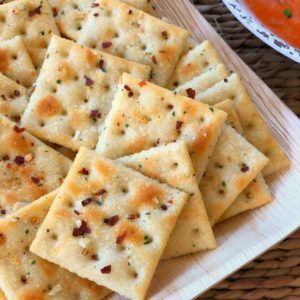 Now, I need to say that until that day, several years ago, Mr. A Southern Soul had never even heard of this southern classic dish much less tasted it. That’s when I had to do a little “schooling” so that my fellas could understand just how special Ambosia is! It didn’t take me long to convenience them to give it a taste and that’s when I knew I had ’em. After a few bites along with several oohs and ahhs, my sweet husband and my sons finally understood why I had to have them love Ambrosia as much as I do. It just tradition, as simple as that. It only takes a few ingredients to make Ambrosia. 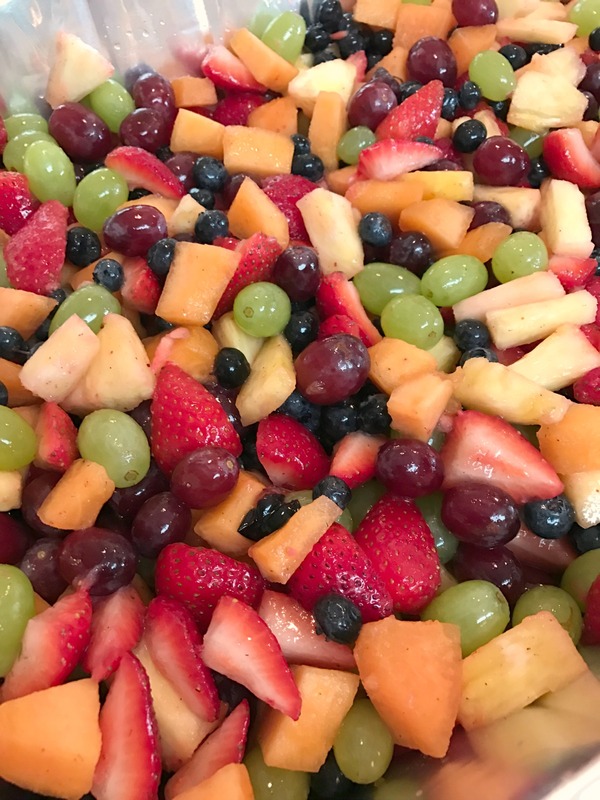 Canned pineapple, mandarin oranges, and cherries are drained and set aside for about an hour to make sure all the juice is drained and the fruit dries out a bit. While that’s happening, the grapes are cut in half and the pecans are roughly chopped. For my salad, I like using fresh whipped cream which is super easy to make (you can substituent with whipped topping) with heavy cream, sugar and vanilla. Once the fruit is ready, just mix in a bit of sour cream to the fluffy, whipped cream. Next, add in the coconut and marshmallows. 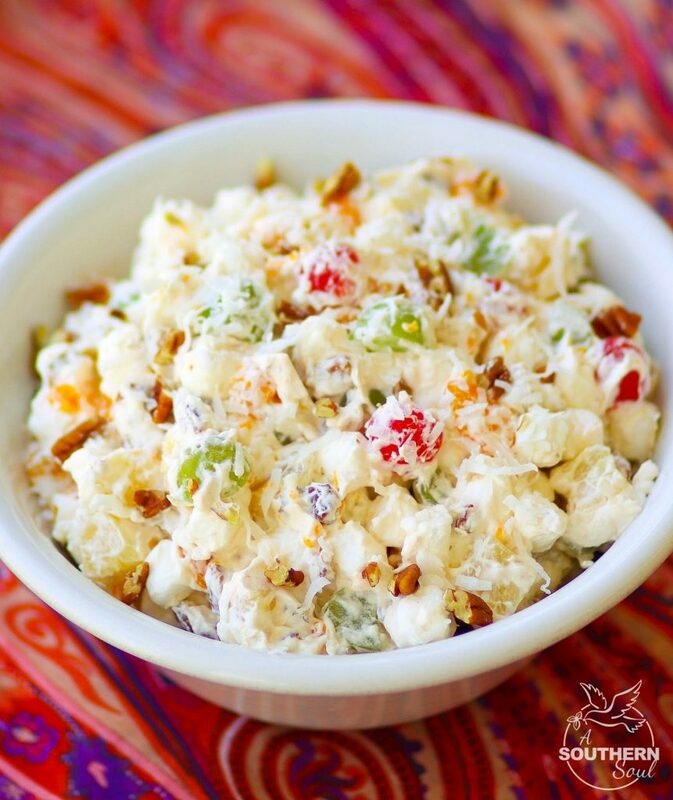 Then, add in the fruit and nuts and you’ve got Ambrosia Salad! Place pineapple chunks and oranges in a strainer and set aside, approximately 45 minutes to drain. Drain cherries, rinse in cold water and set aside with other fruit to drain. Using a stand or hand mixer, whip heavy cream, sugar and vanilla until stiff peaks are formed. Fold in half of sour cream until mixed then add remaining being careful not to deflate whipped cream. Add coconut and marshmallow to mixture and stir gently. Add in fruit and nuts, stirring to incorporate. Cover and chill until ready to serve. 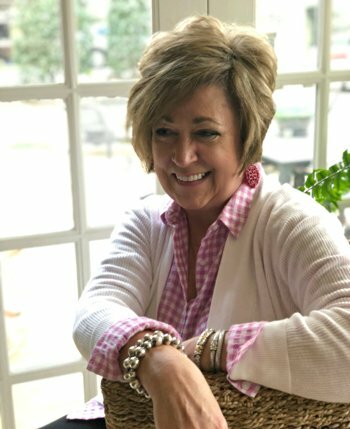 Follow A Southern Soul on Pinterest and Instagram. 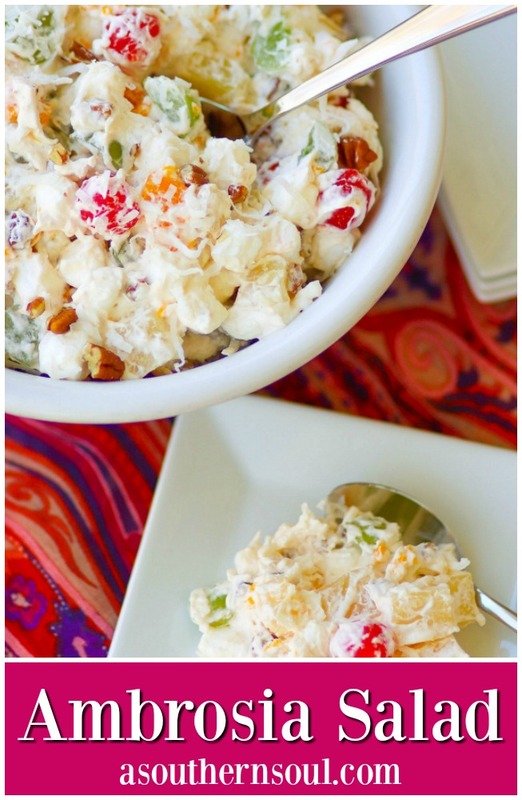 I love the ingredients in this Ambrosia Salad! 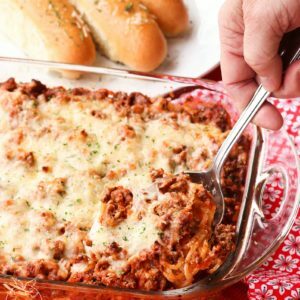 This will be on my menu for Easter Dinner this year. Thank you Donya for sharing your wonderful recipes. This salad looks really fabulous! 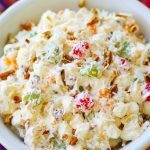 This is such a fabulous salad! !